Nebraska is not California. Omaha is not San Francisco. This sounds glaringly obvious but sometimes entrepreneurs in the Midwest get caught up in proving that we’re the same as any other startup scene in the country. But we’re not… and that’s okay! It doesn’t mean we don’t have big ideas here. It doesn’t mean there’s no tech leadership here. And it certainly doesn’t mean you can’t build a disruptive tech company here. 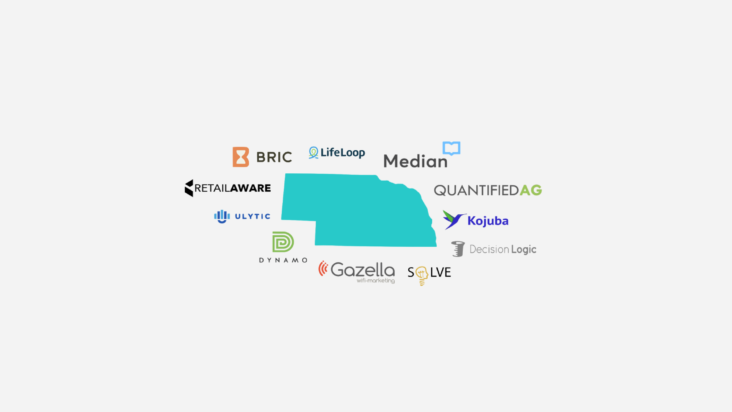 The Silicon Prairie may not have the same quantity of startups as Silicon Valley, but we have just as much quality. You just have to know where to look.